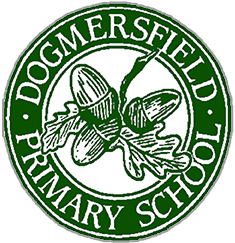 On behalf of Dogmersfield C E (A) Primary School, I would like to welcome you to our learning community. 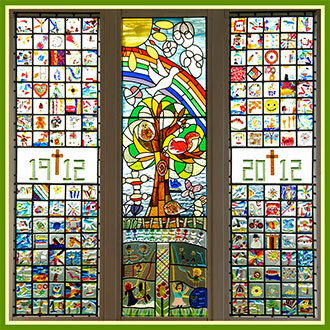 We are a small school with a Christian ethos and a family atmosphere. Our values are the Christian values of love, respect and courage, and these are embedded in everything that we do. At Dogmersfield we aim to make a difference to the life of every child. We believe that every child should have a dream; that the dream should be believed in and that every child can achieve what they set out to do. We champion every child and aim to inspire all members of our learning community to aim for excellence. Learning is a lifelong journey of discovery and it is our duty as educators to ignite curiosity, excitement and resilience so that our children can see themselves as lifelong learners. When joining our school community it is like being part of a family with members that care for and look after each other. The older children are excellent role models for the younger children, and there is a genuine sense that children look out for each other. We also have excellent relationships with parents, governors, members of the community and the church. Our website is designed to inform you about our school, and we hope you find it useful. If you would like to visit the school please do not hesitate to contact us to arrange a viewing. I would be delighted to meet you and proud to show you around our school. “We believe in equality of opportunity and want visitors to be able to participate fully whenever visiting the school. Please let us know in advance of any special arrangements or facilities needed, and we will endeavour to accommodate you”. Have a lovely Easter Break, we look forward to seeing you all on 23rd April. All of us strive to give of our best, to provide commitment and support to all children who are welcomed here at Dogmersfield, as we are entrusted to guide them through this formative chapter of their young lives.